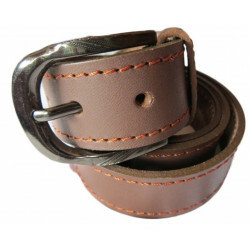 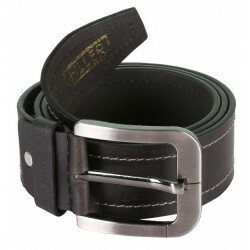 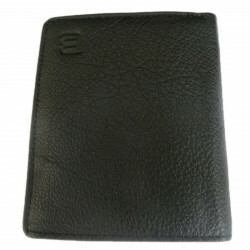 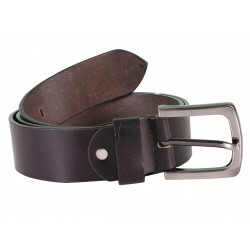 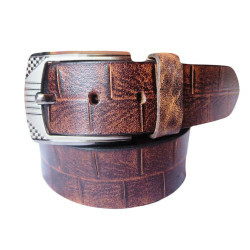 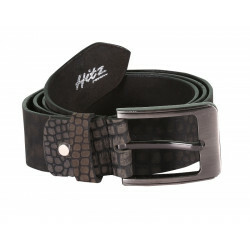 Presenting the perfect look of a fine, genuine leather quality belt, complemented with an HIGHLY .. 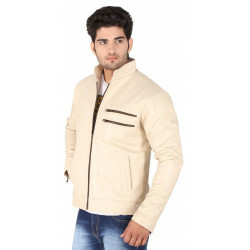 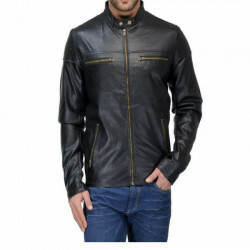 The jacket is very stylish and along with that is quite comfortable and most importantly reasonable too. 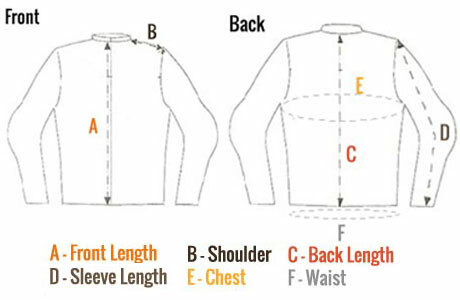 Nice jacket and quality is also good. 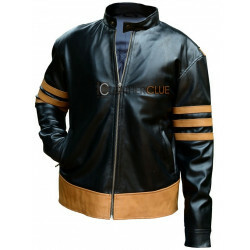 You need to improve your courier facilities. 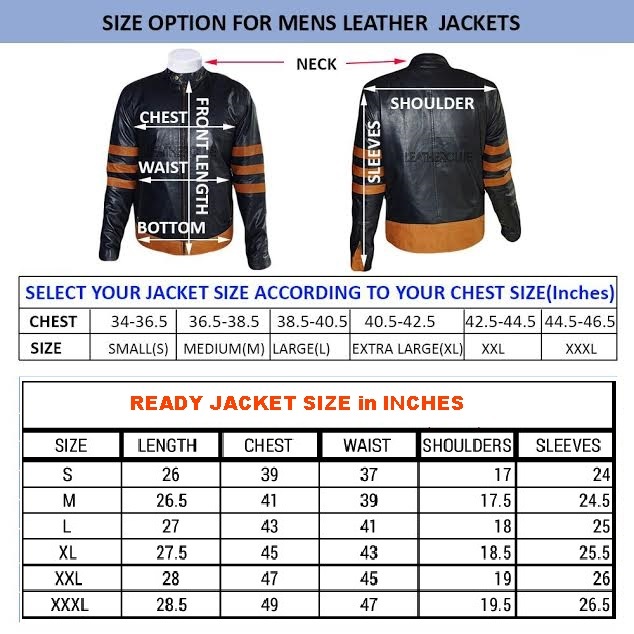 It took one week .